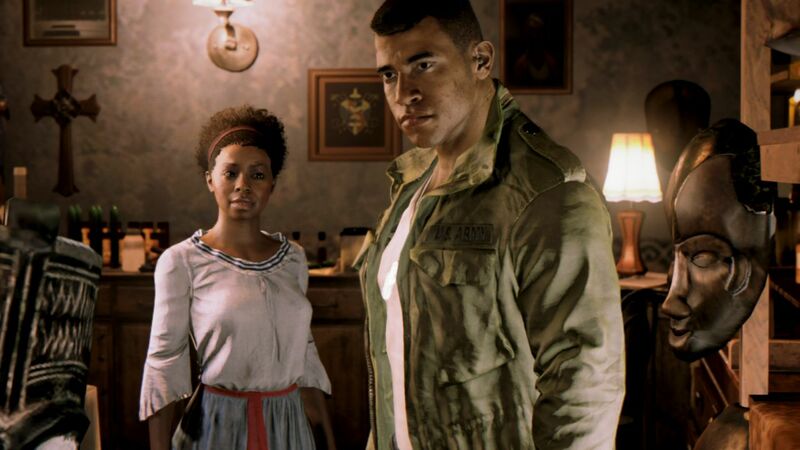 You’ve seen the E3 2016 trailer and watched 20 minutes of gameplay, now have a look at some stills. 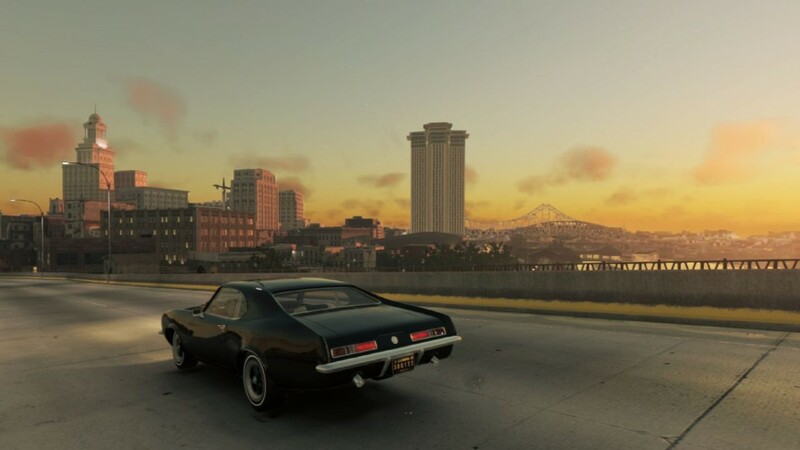 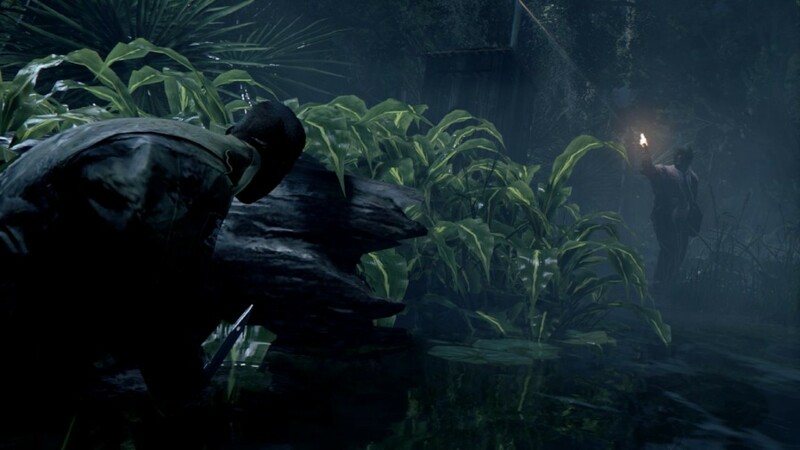 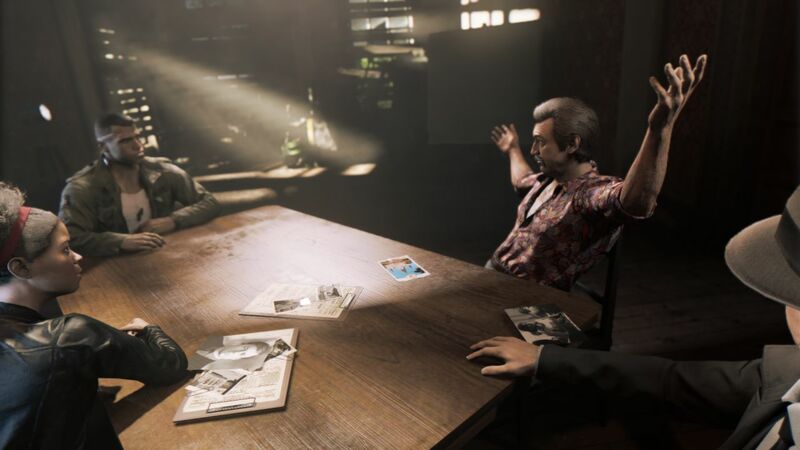 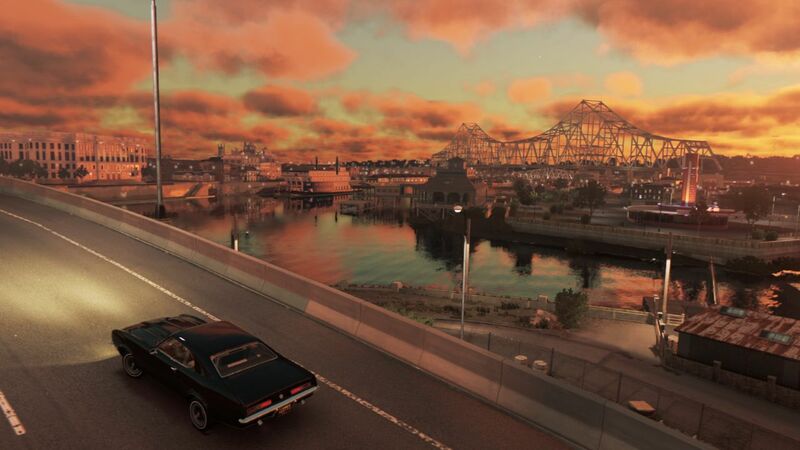 As you know, the game is set in New Bordeaux, a fictionalized version of 1968 New Orleans, and you take on the role of Lincoln Clay who has just returned from a tour in Vietnam. 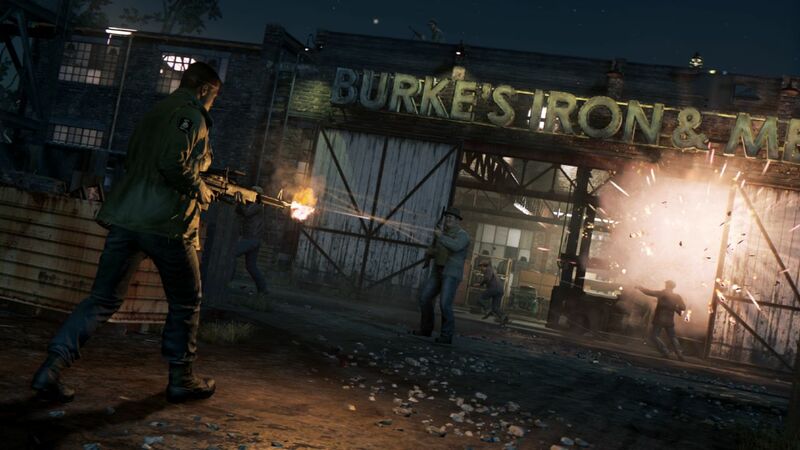 He is on a mission of vengeance to take out the criminal rackets in town after the Italian Mob wiped out his surrogate family. 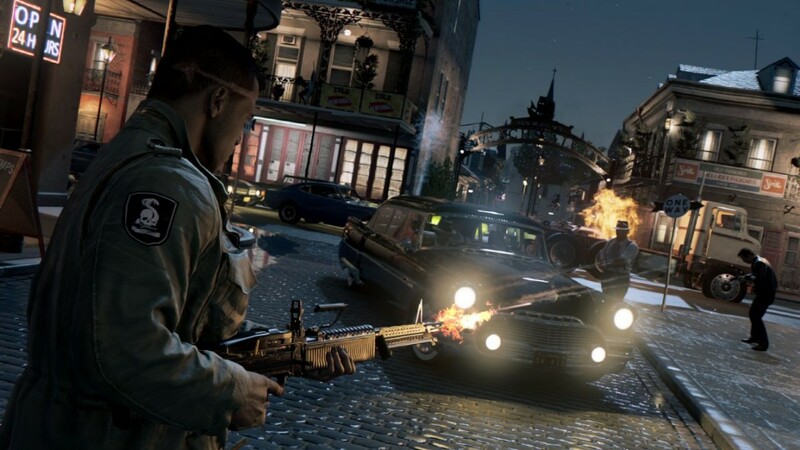 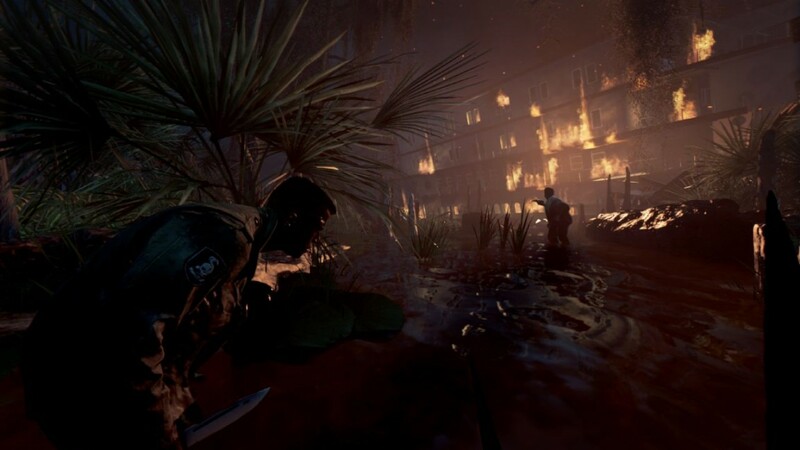 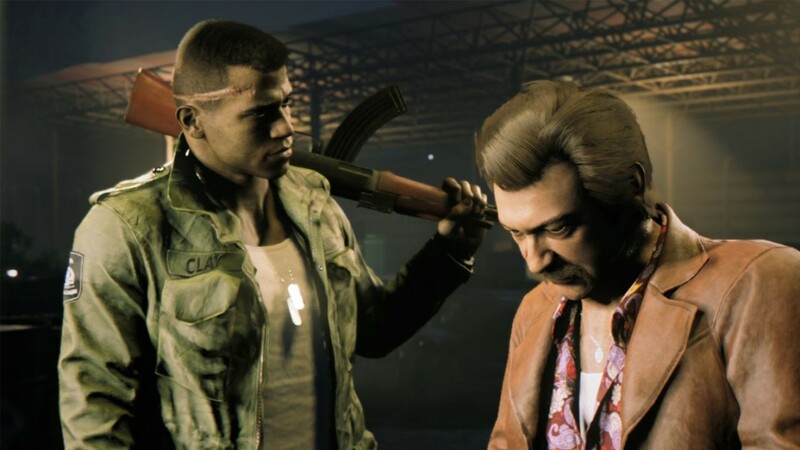 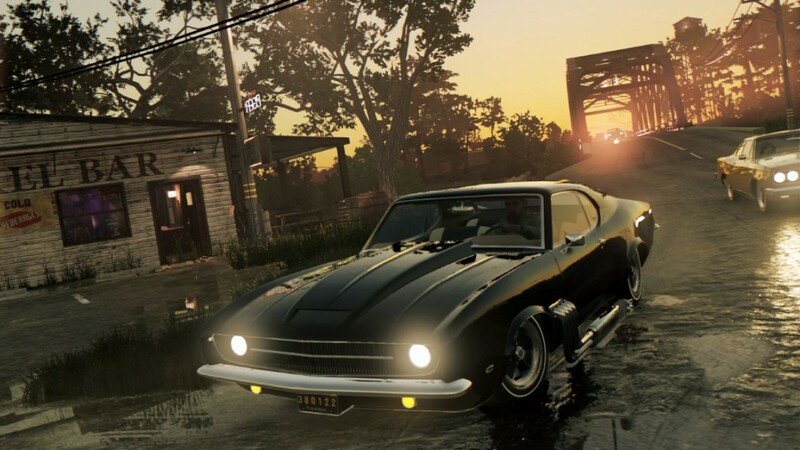 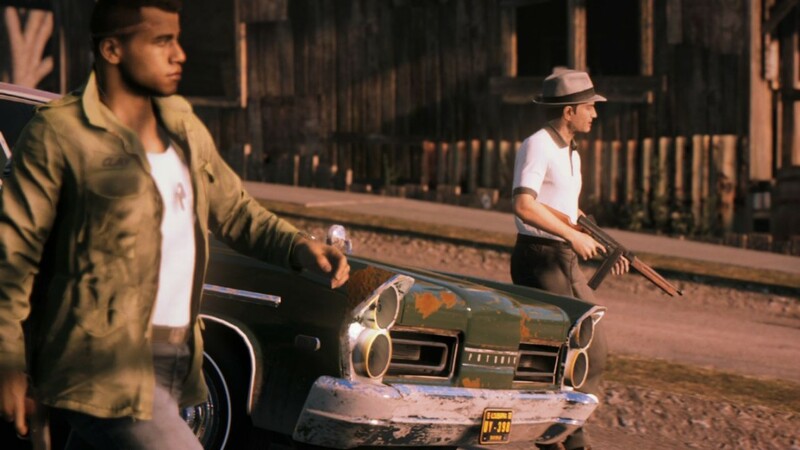 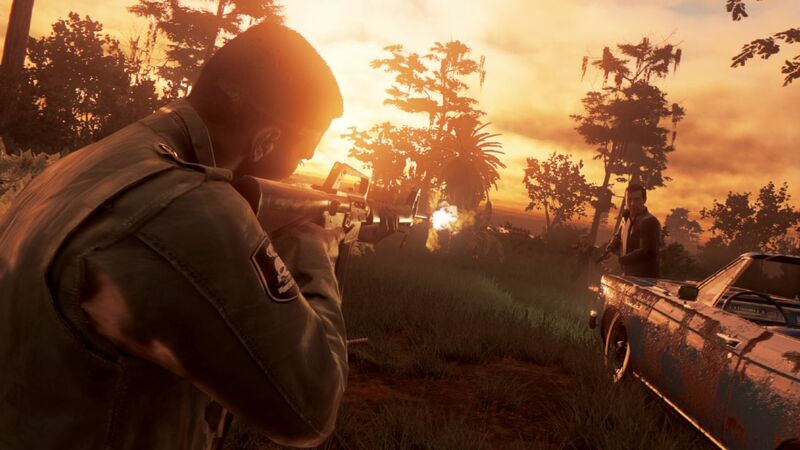 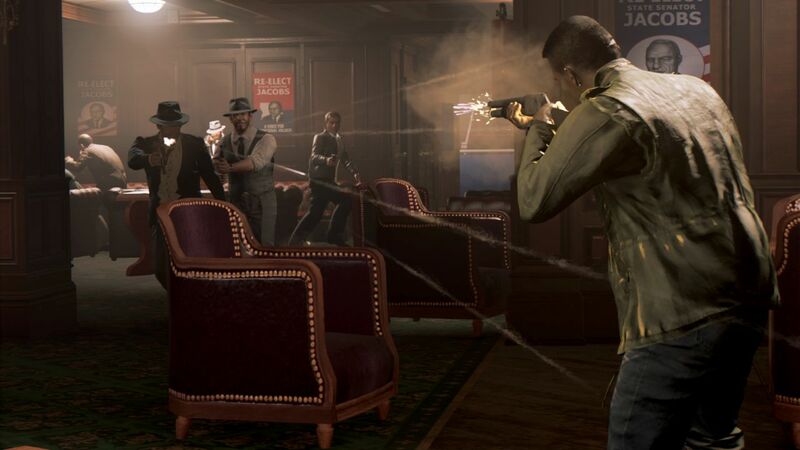 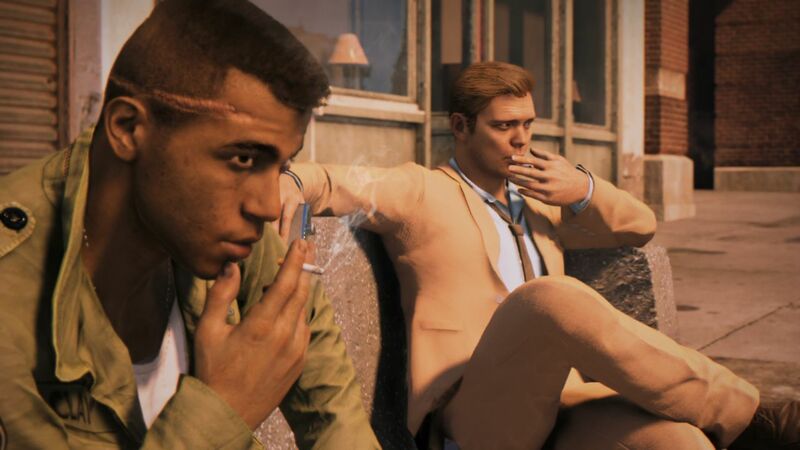 Mafia 3 is due for PC, PS4 and Xbox One on October 7. 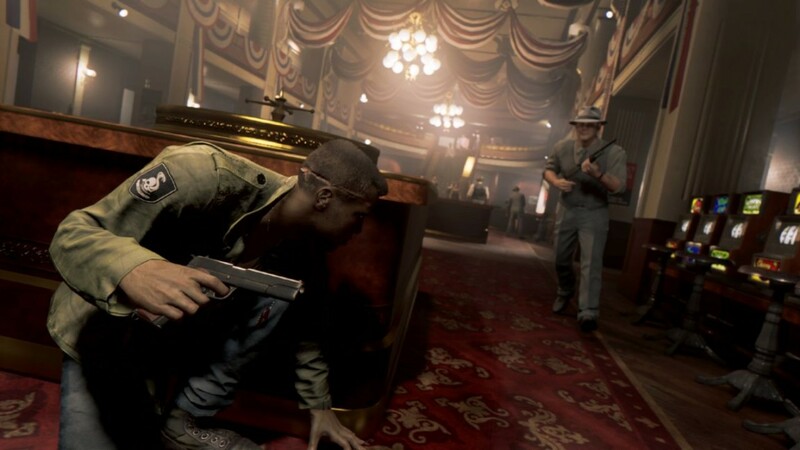 Enjoy the E3 2016 screenshots below.